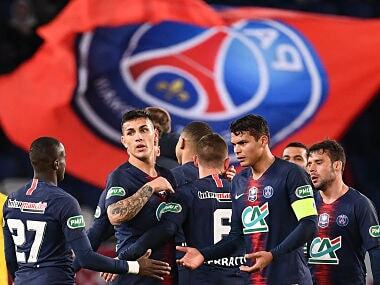 Paris: Paris Saint-Germain coach Unai Emery believes it reflects well on his team that Europe's traditional powerhouses now see the French club as "enemies" after their unprecedented close-season spending spree. PSG spent a world-record 222 million ($264 million) to sign Neymar from Barcelona and also welcomed Kylian Mbappe from Monaco on an initial loan deal that is set to become a permanent move for €180 million next year. After failing to make it past the quarter-finals of the Champions League in the last five years — and following their humiliating loss to Barcelona last season — those deals were the clearest signs yet of the determination of PSG's Qatari owners to win the European Cup and they have upset their rivals in the process. 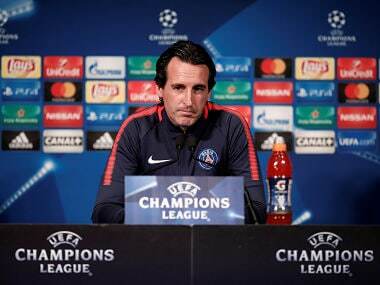 "When I was in Spain, I watched the big clubs — Real Madrid, Barcelona, Bayern Munich, the Manchester clubs, Juventus — and I saw that every year they would buy the best players in the world," said Emery, speaking ahead of Wednesday's Champions League clash with Bayern in Paris. "The team here has taken big steps towards competing with the best sides. Today, in sporting terms, we have more enemies." 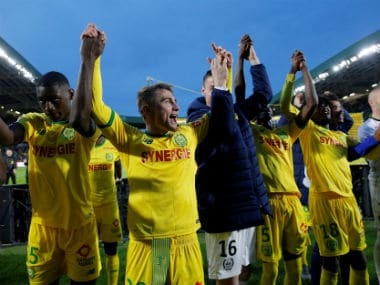 "They see that we are a serious team with the players we have bought in the past and also this year, and now we can also be among the candidates to win the Champions League." "That is why for other teams we are now the sporting enemies and people talk more about us. Lots of things are said, some true, some not. But I think it's good that people are talking a lot about PSG because PSG are among the top clubs in Europe." 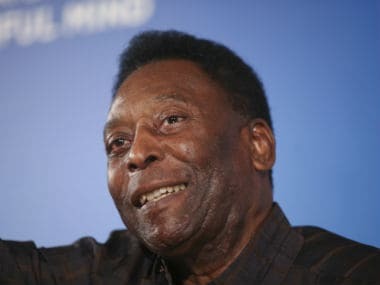 The president of Spain's La Liga, Javier Tebas, recently accused PSG of "laughing" at UEFA's Financial Fair Play rules with their signings of Neymar and Mbappe, who had also been a target for Real Madrid. Wednesday's opponents Bayern have been critics of the French side too. Bayern president Uli Hoeness told German magazine Kicker this week that spending €100 million on a player would be "unacceptable" for his club. 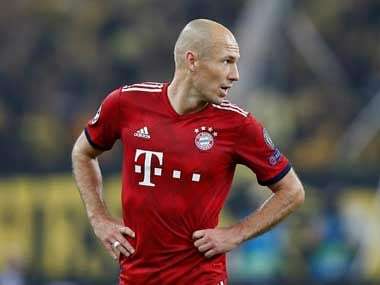 Meanwhile, Bayern winger Arjen Robben mocked PSG before the German side's departure for Paris on Tuesday, reminding them that "money doesn't score goals". PSG and Bayern are level on three points each in Champions League Group B ahead of Wednesday's game, having both won on the opening matchday.